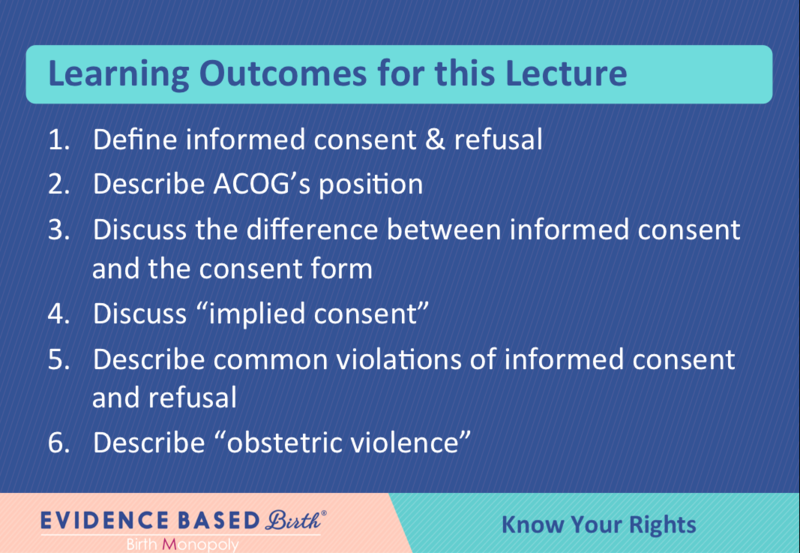 As an Evidence Based Birth partner, Cristen teaches “Know Your Rights,” including human rights in childbirth and informed consent & refusal, as part of the required curriculum for EBB-certified instructors (childbirth educators and doulas) around the U.S. and the world. A first-time mom in California, Kimberly Turbin was given a forced episiotomy that was caught on video. Cristen has been a core member of her advocacy team, helping her earn extensive media coverage and file a lawsuit for assault & battery against her former doctor, which resulted in the forfeiture of his medical license. Ms. Turbin’s landmark case is the first we know of citing obstetric violence in a claim for battery during childbirth the United States. 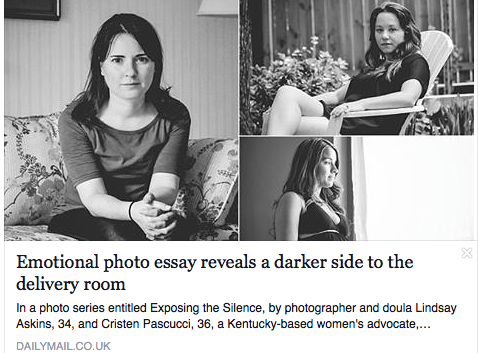 Cristen collaborated with photographer and doula Lindsay Askins (Spot of Serendipity) to document women’s experiences with trauma and abuse in maternity care around the country, starting with a 2015 tour from San Francisco to New York and ongoing around the country through 2017. The project has been profiled on multiple large media and online outlets in the U.S., as well as in Australia, Germany, Chile, and the U.K.
Cristen advocates for consumers’ rights to midwifery and for midwives in various states. 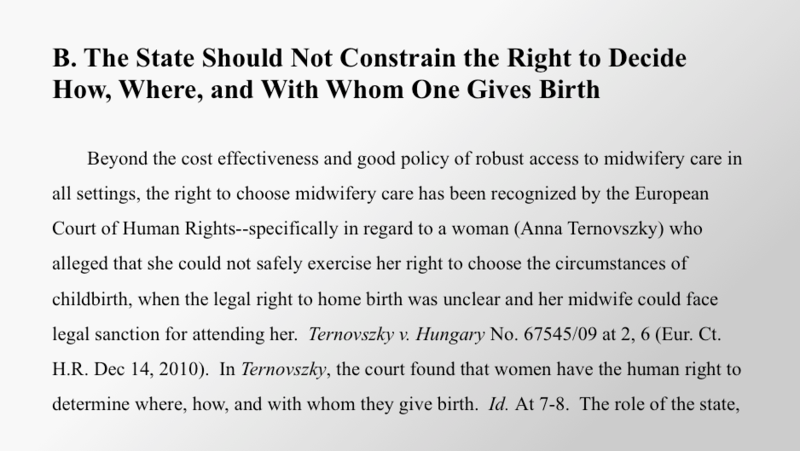 She contributed to the amicus curiae legal brief in Webster vs. Delaware Board of Medical Licensure and Discipline–especially in Part III, asserting that midwifery access is a matter of human rights. 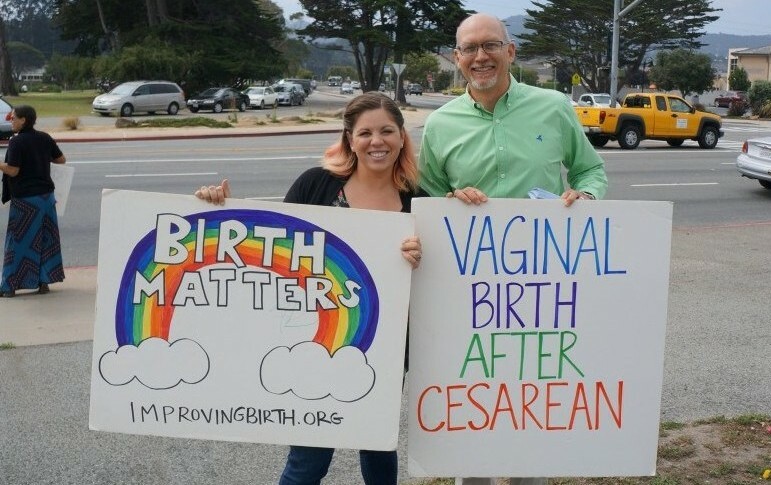 Cristen created the viral consumer campaign to bring attention to the abuse and traumatization of consumers in U.S. childbirth–a social media campaign through Improving Birth that earned 7 million views and kicked off a new national conversation on the topic. Similar campaigns in other countries have launched, including Italy, Bulgaria, and Croatia, where the campaign caused a national scandal that led to the Ministry of Health stepping in to address abuse in hospitals. In charge of media strategy for Improving Birth’s annual Rallies to Improve Birth (2012-2015), Cristen trained and supported volunteers around the U.S. on earning and managing local media, reaching hundreds of thousands via TV, print, and online news stories to start a national conversation about maternity care, especially Cesarean rates and routine harmful childbirth practices.